Your home’s appearance is a primary concern to you, and making sure that it’s attractive as possible indoors is a huge part of the comfort that your home provides to you and your family. At our Wailea Shutter Company, we know what an important part of your home and life your interior design is, so when you hire our professionals, we’ll make sure that you always receive the highest quality customer service and products possible. Our Wailea window treatment experts will help you create a living space that enhances the enjoyment and the comfort that you get from your home. Whether you need new carpeting or flooring, new window shutters, blinds, or shades, our professionals will be ready to tackle the job. We’ll work with you closely to select your new products from our wide selection, and we can guarantee that you’ll be fully satisfied with the results. 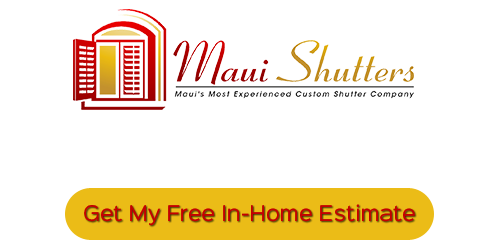 Give our Wailea Shutter Company a call today to schedule an in-home consultation, or to ask any questions about the services we provide, and we’ll be looking forward to working with you. 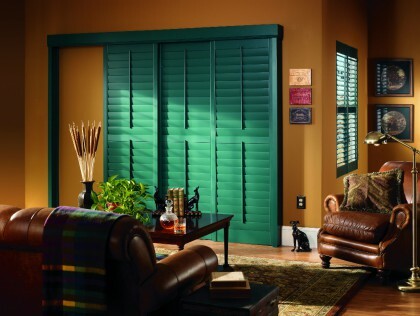 Shutters can be a great addition to either a modern or traditional style of interior design. Their clean and classic design means that they’re very aesthetically versatile, and they’ll work well in any room in your Wailea home. Shutters can also offer your home great insulation and block sunlight, so they can significantly improve your home’s energy efficiency. 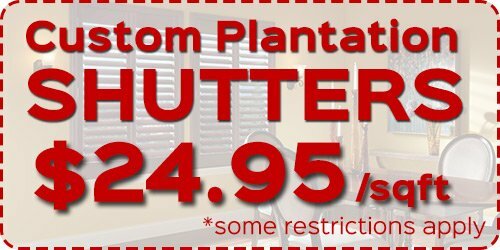 Our professionals will help you select excellent window shutters for your home, and our Maui Window Blinds & Shutter Company will guarantee your complete satisfaction with the products that we provide. One of the best ways to enhance or upgrade a room in a quick and effective manner is to add new window treatments. Our custom draperies have a sophisticated and classic design, and they’re the most popular window treatments that we provide to Wailea homeowners. Your drapes can come whatever opacity you decide, which will help you govern how much light they let in when they’re down. They can also be designed to only partially cover your windows. Draperies can also last much longer than other window treatments, so you won’t be replacing them anytime soon. At our Wailea Shutter Company, we have a large selection of window blinds available to you. So whether you need real blinds for a bedroom, faux wood blinds for a kitchen or bathroom, or vinyl blinds for a garage, our experts can make sure your new blinds are perfect for your Wailea home and your family. Window blinds offer you more control over the amount of light they let in than any other window treatments. They’re also attractive and durable. If you’re looking for a Wailea Shutter Company, then please call 808-495-3434, or complete our online request form.